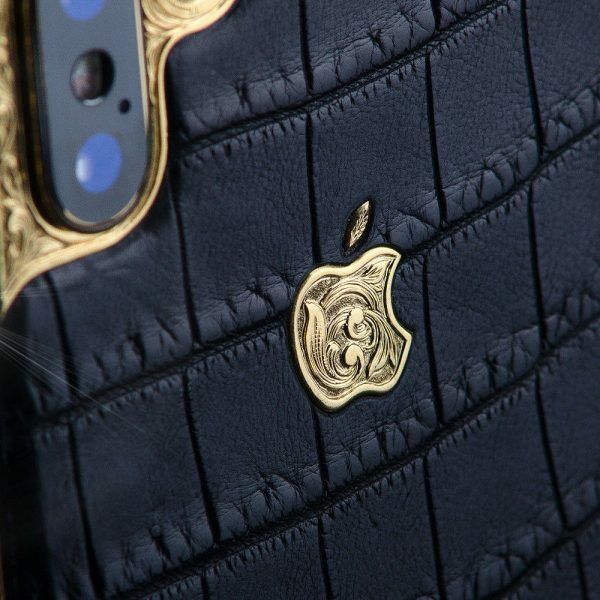 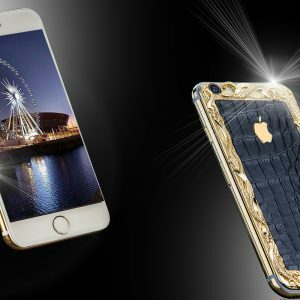 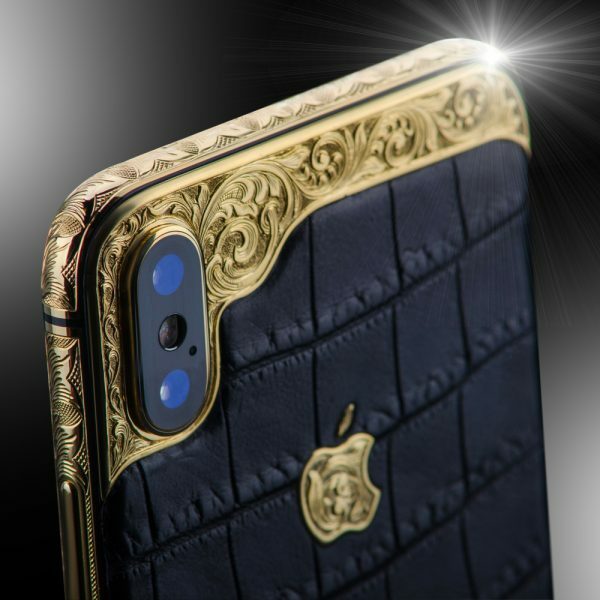 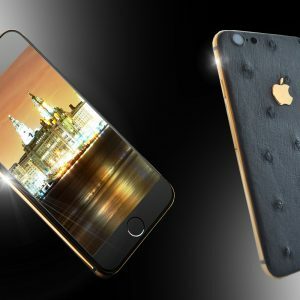 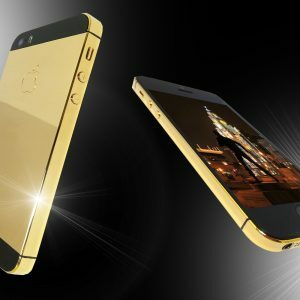 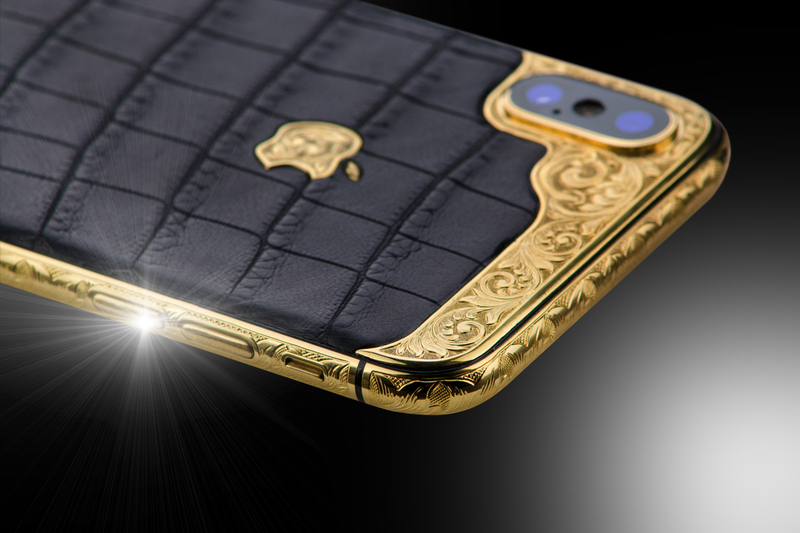 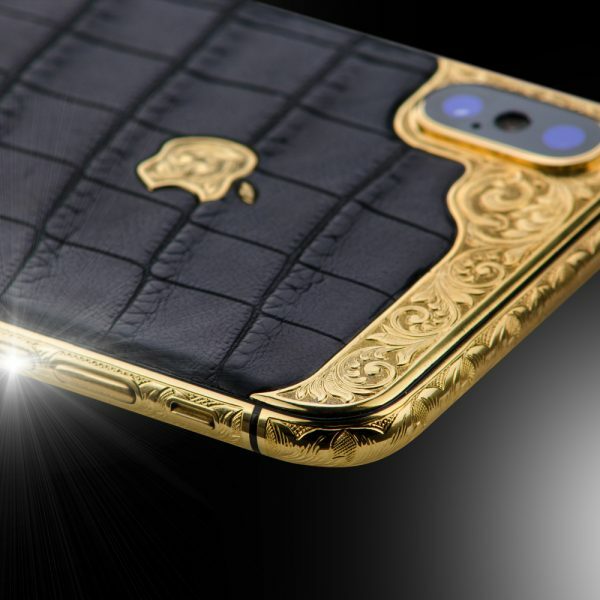 This very unique iPhone XS has an outer frame embellished in 18ct gold. 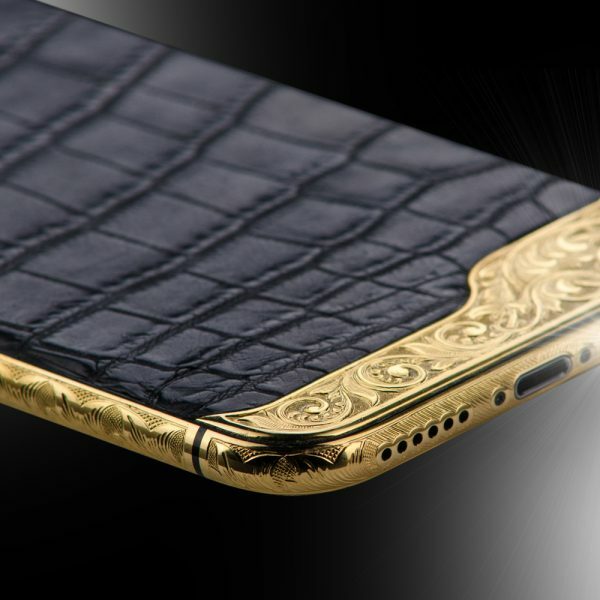 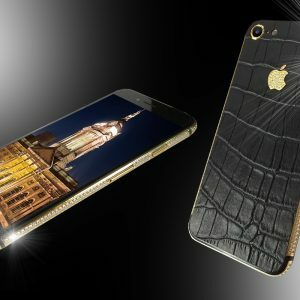 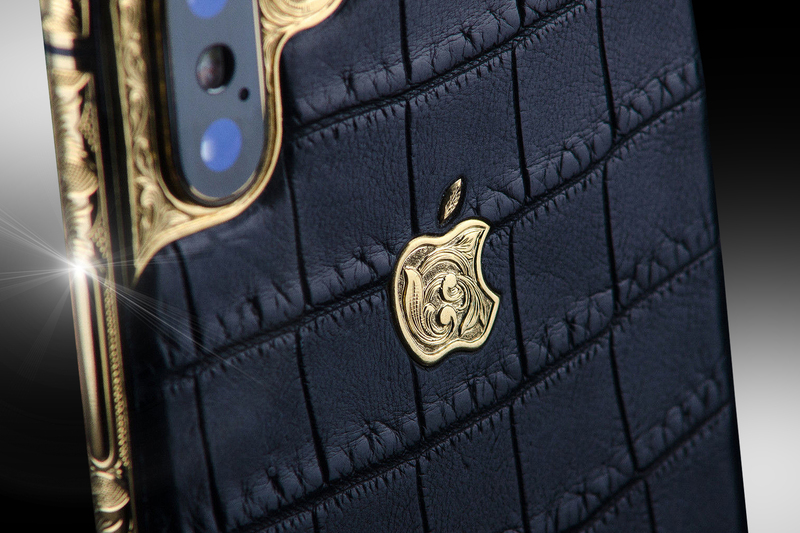 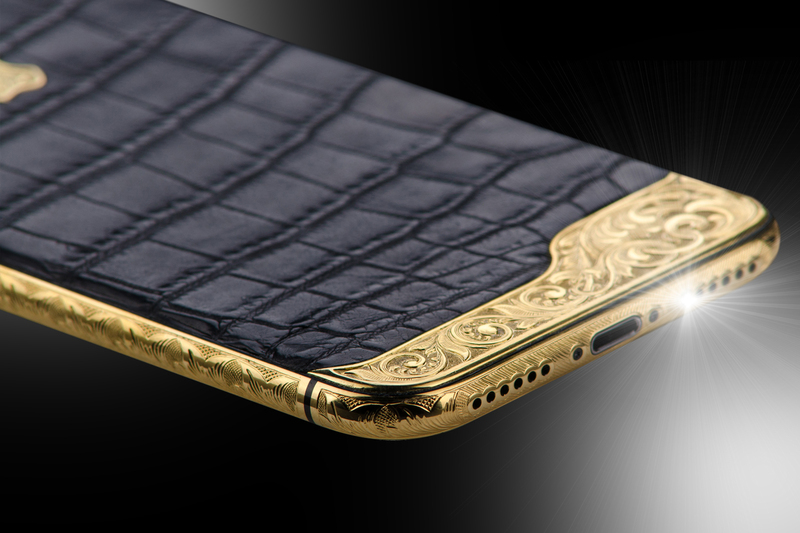 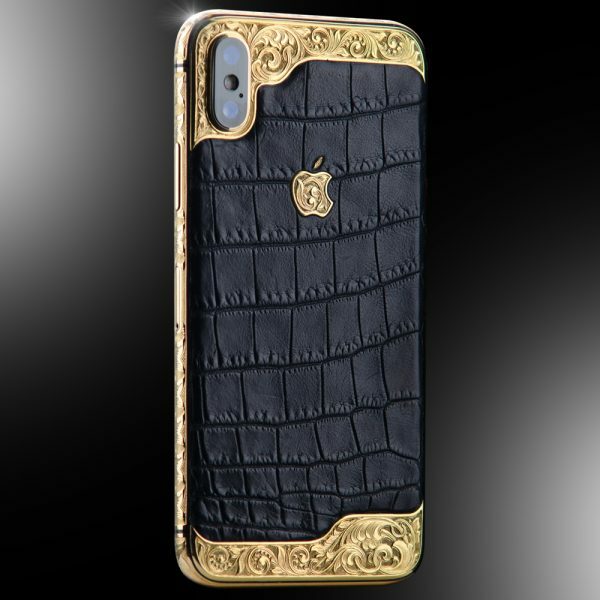 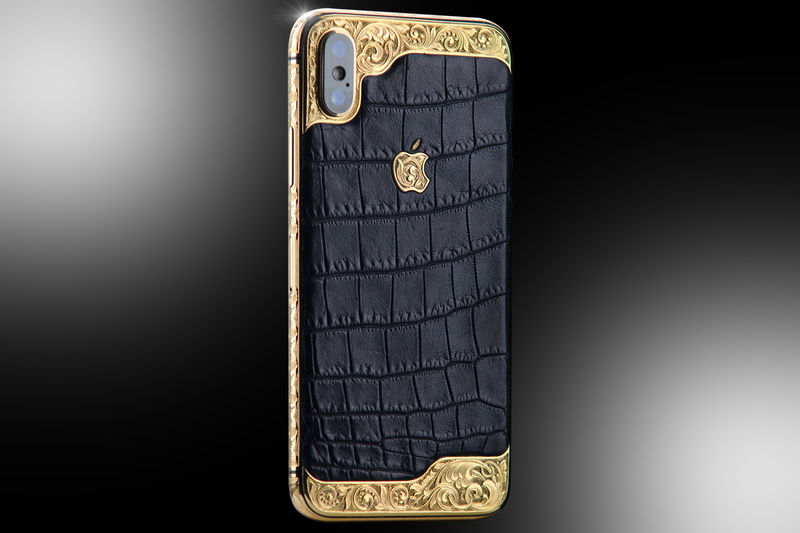 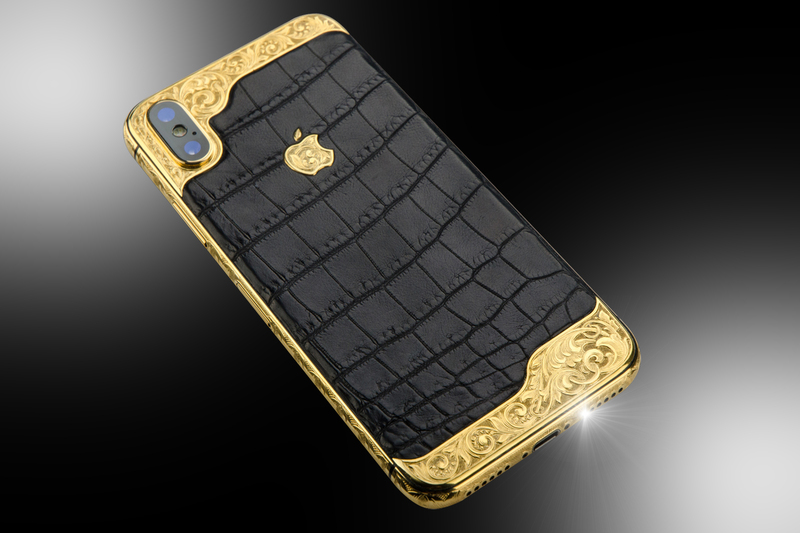 Also the rear section is furnished with black Crocodile leather with upper, lower and side frame hand engraved accents in 18ct solid gold giving this handset a more exclusive and arresting finish which accommodates the 18ct solid gold logo. 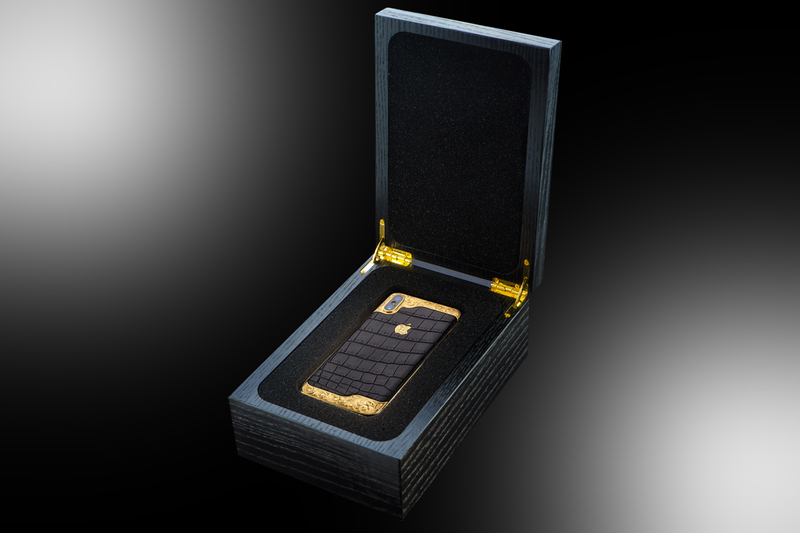 The handset is 512gb, unlocked to all networks worldwide and comes complete with its own unique wooden box and Certificate of Authenticity. 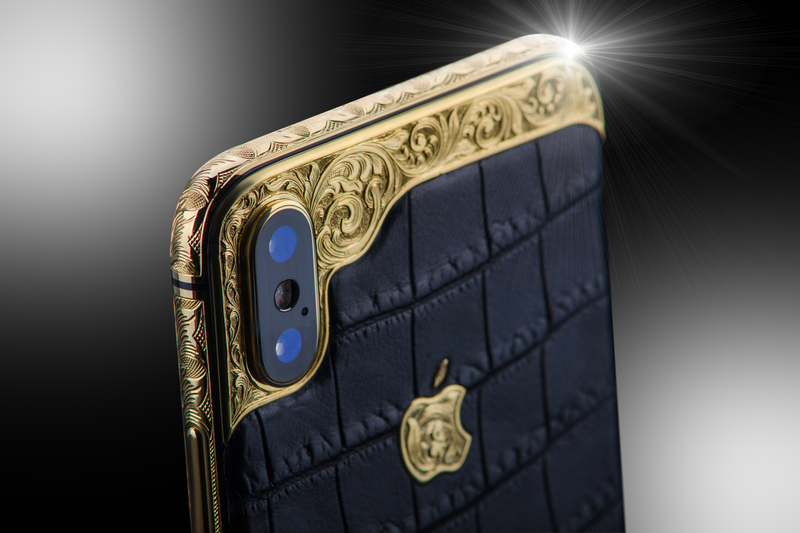 Also available is the iPhone XS Max furnished the same way. 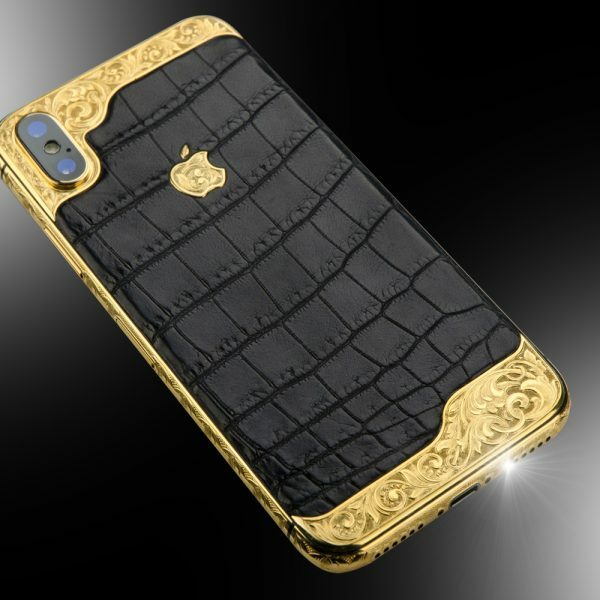 Also available in many other colours of Crocodile leather.